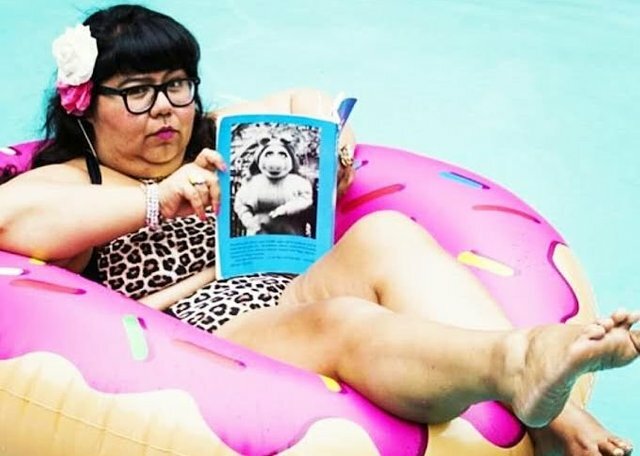 A radical feminist (and food expert; currently the head of the London food council) has stated that feminism is to blame for the obesity crisis. The radical feminist, explains that she and her other feminist told women to stop cooking, and now women have forgotten how to cook and live solely on junk food. She further cites the breakdown of the family unit as leading to unhealthier lives of women as well. Check out the linked video for more details on this shocking turn of events.